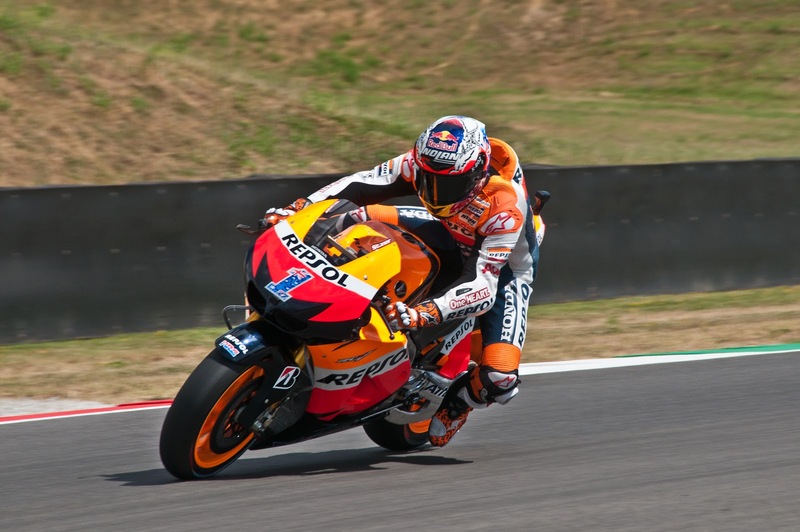 The controversial figure announced his retirement from 2 wheels back in Le Mans, stating that he had fallen out of love with the sport. Yet, you didn’t have to be Sherlock Holmes to see that his newly born daughter, Alessandra, probably had a significant influence over his decision. 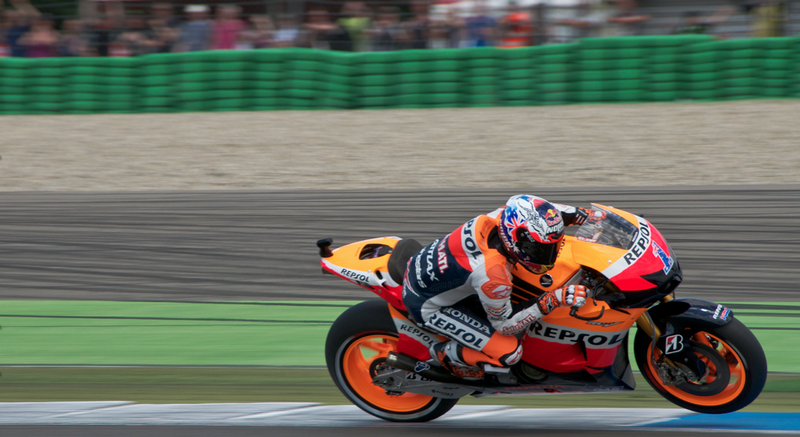 The Aussie reportedly turned down $15 million to ride for Repsol Honda in 2013… fatherly love eh? Stoner has made no secret throughout his MotoGP career of his love for V8 Supercars, and that one day, he wished to go racing in the series. According to Herald Sun, the 27 year-old will be running his usual no. 27, with backing from Triple Eight Racing and running a Red Bull themed livery. The double world champion has set his aspirations high but is keeping a realistic frame of mind and doesn’t expect to be a prodigy from the off. He would be the second Aussie to transfer from international Grand Prix racing to 4-wheeled racing after Wayne Gardner made the hop back in 1992, after a number of wins in both Japanese and Australian touring car/V8 Supercar series, he retired altogether in 2002. We hope Casey enjoys similar successes in 4-wheeled racing as his incredible 2-wheeled career.